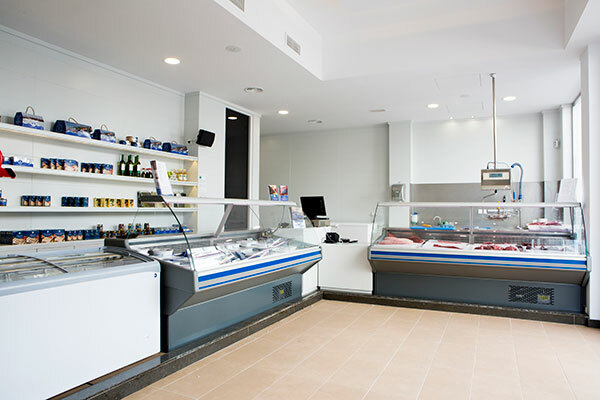 Gadira, tuna shops, are the establishments we have to sell the products we elaborate at our factory in Barbate. 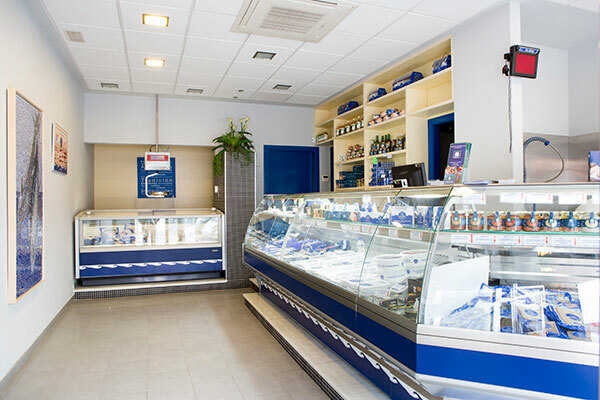 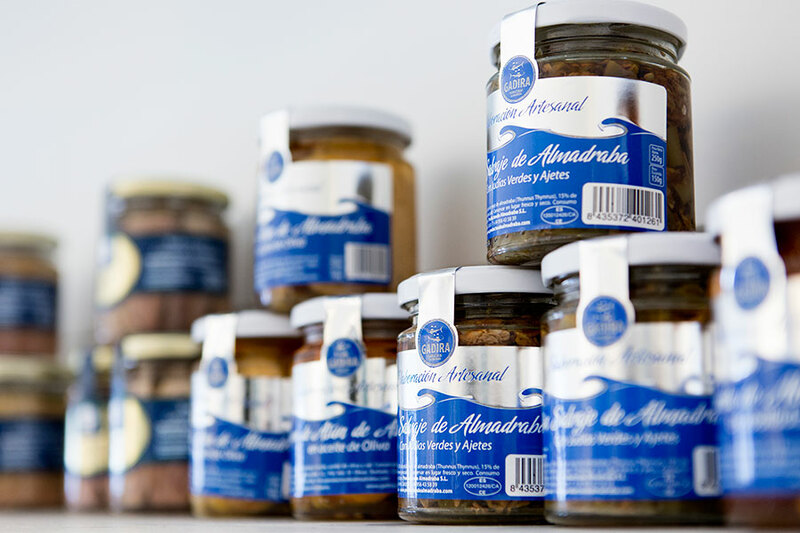 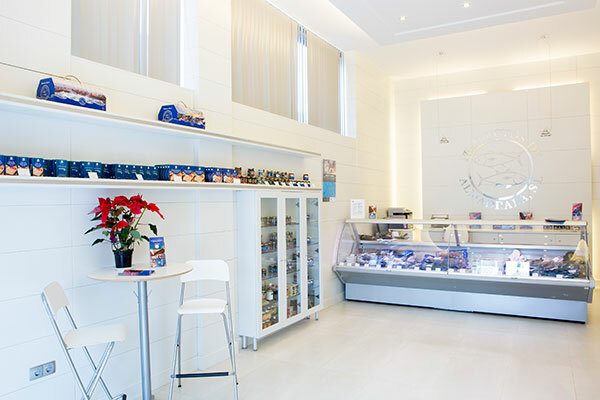 The main attractive of our shops, the two of them located in Barbate, is that they sell almadraba wild red tuna even in fillets, what permits to buy small amounts to enjoy one of the gastronomy’s most beloved treasures. 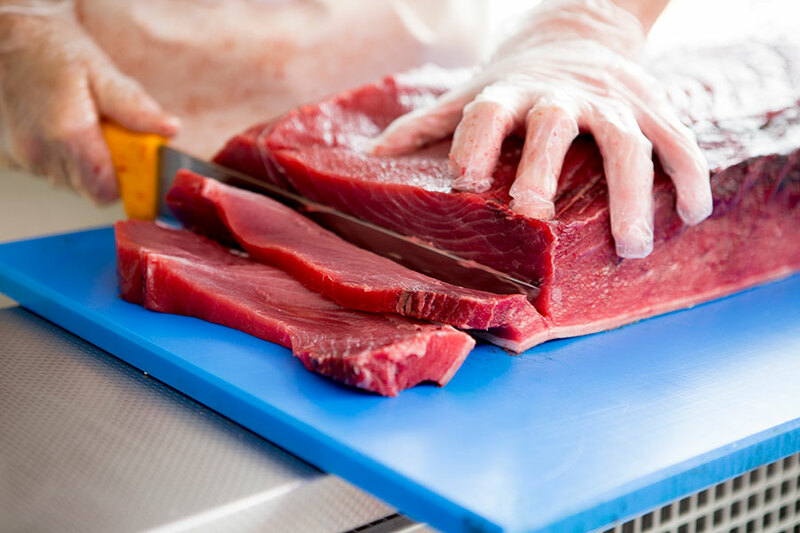 The tuna is sold frozen at -60º what guarantees all its qualities. 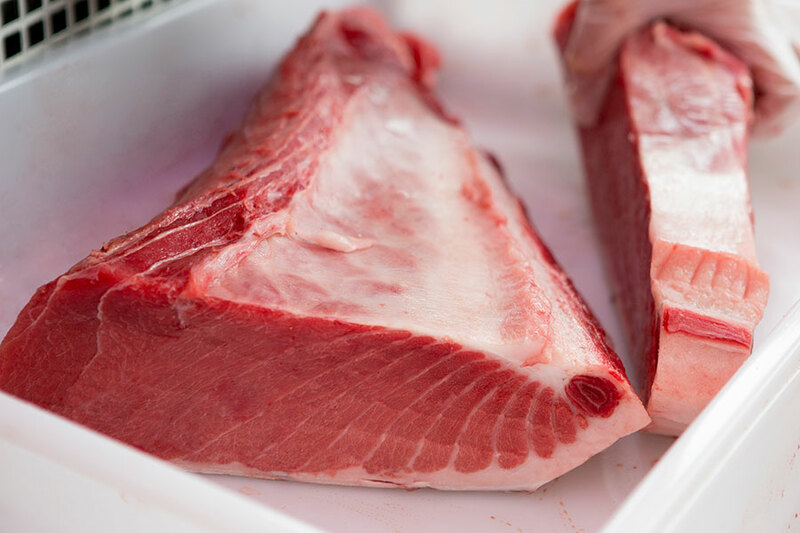 Special cuts and complements are also available to elaborate sashimi as well as almadraba salted and preserved products.